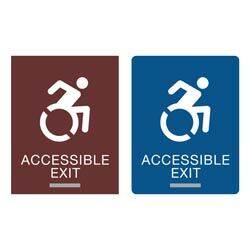 Mark the accessible entrances to your building with these outdoor durable, ADA braille New York compliant ACCESSIBLE ENTRANCE signs. 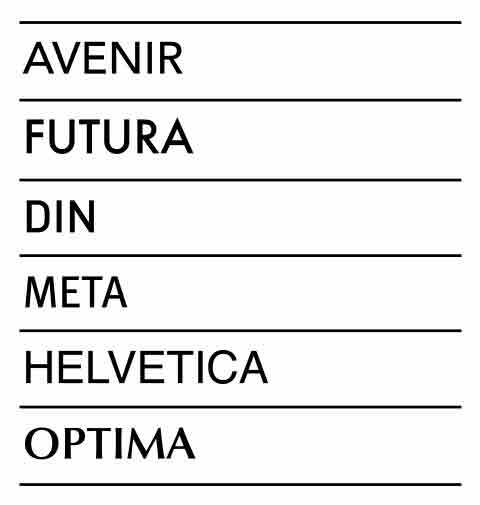 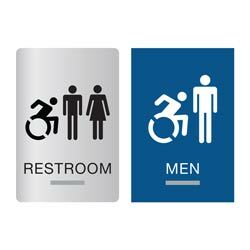 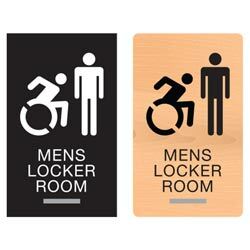 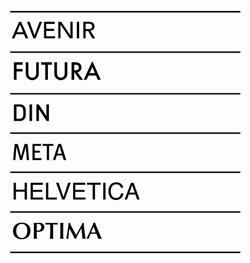 These 1/8” thick acrylic signs include 1/32” tactile text with active wheelchair graphic and grade 2 braille. 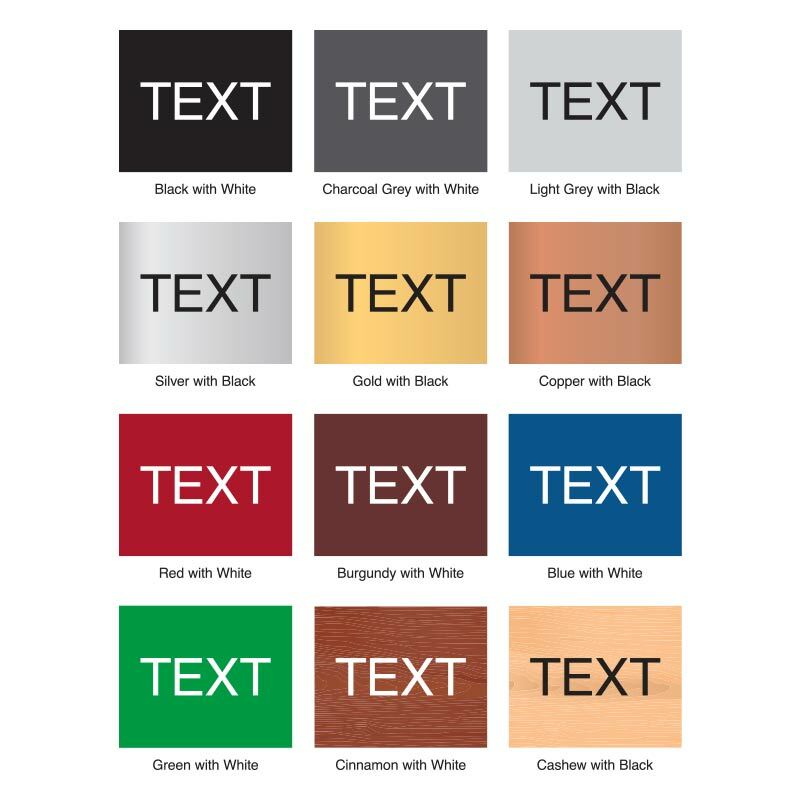 Choose from a wide variety of color options and finishes including wood grain or a brushed metal look. 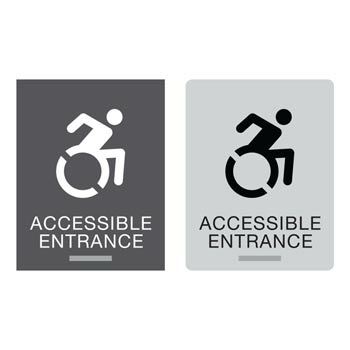 Text reads ACCESSIBLE ENTRANCE.